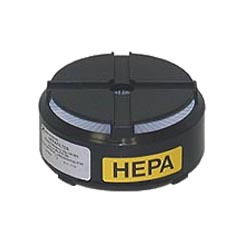 Euroclean original equipment HEPA Filter for the UZ964 HIP VAC. 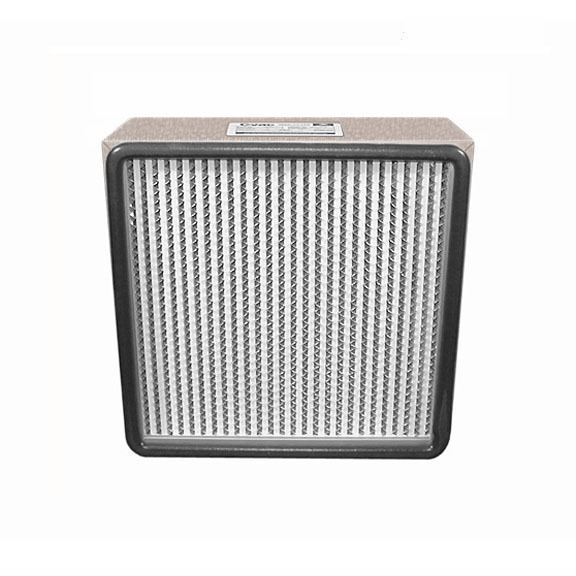 Euroclean Part# EU-1407160-01 (1407160010). Made in Sweden.